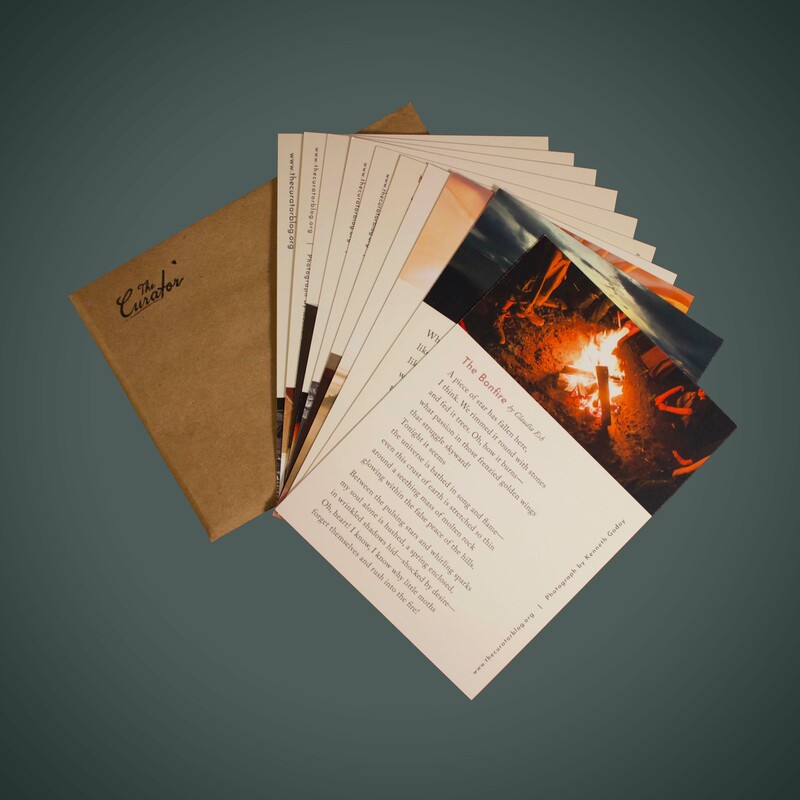 Send your friends poetry post cards! 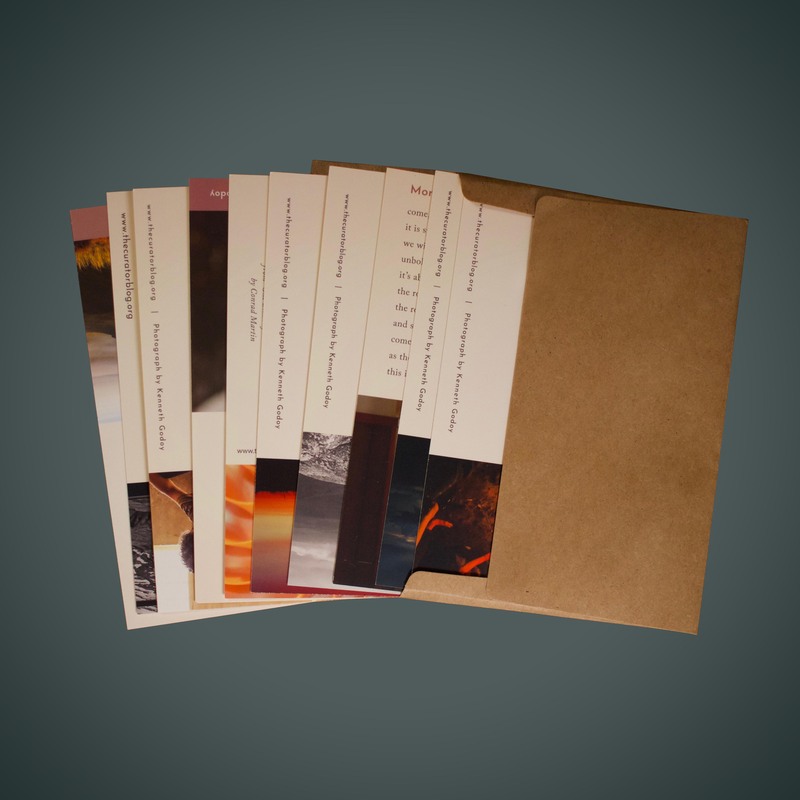 These poetry postcards come in a packet of ten. 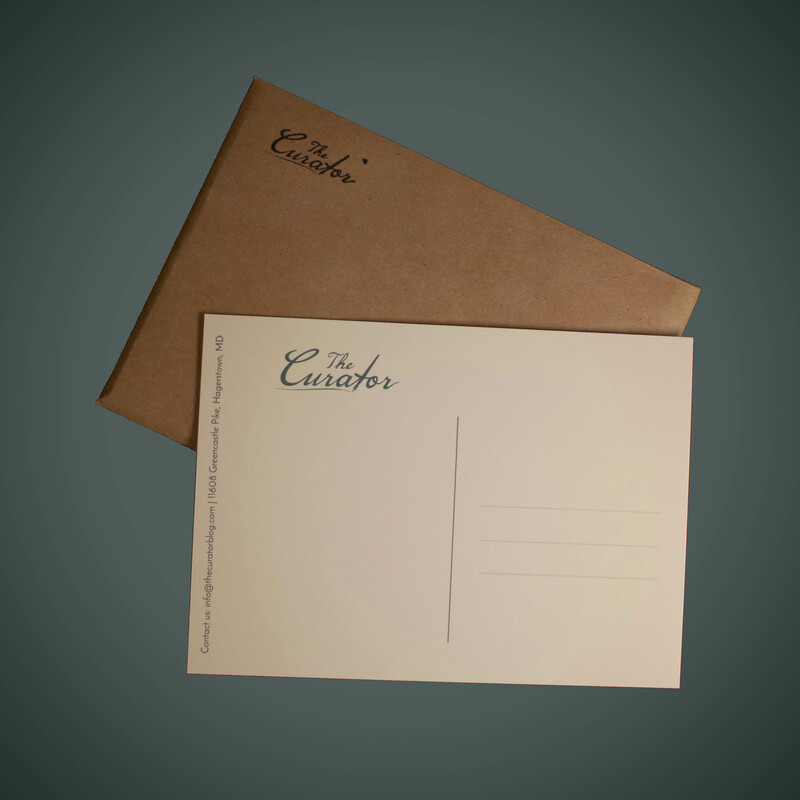 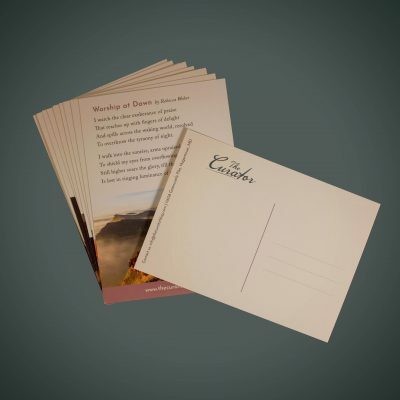 Each card contains a poem and a photo that we’ve published on our website, as well as space for writing a message.